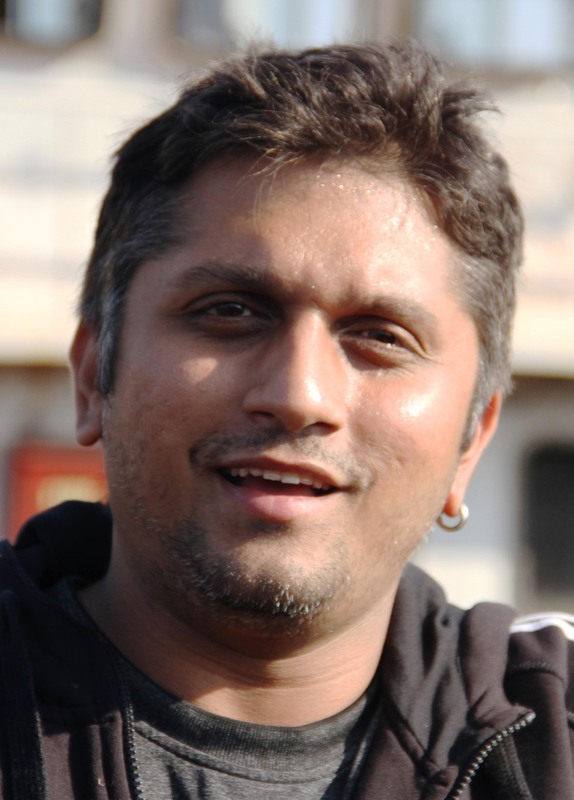 Mohit Suri to fulfill decade old dream finally! BY Dharam pal : Director Mohit Suri, who is currently basking in the success of his recent hit “Ek Villain”, will now finally get to fulfill his decade old dream. Sources close to the director reveal that Suri will be taking his first vacation since the past 10 years by going to the US to meet his old friends. Apparently, Suri had wanted to visit his pals in the States ever since he made his directorial debut but could not do so due to his professional commitments. However, now that he is relatively free after the release of his film, he has decided to fly to the US to meet his pals after 10 years. Suri flew to the UK where he was joined by his wife Udita, post which he will fly to the States.